Additional Info: Looking to have your own farm or run a Christmas Tree Farm? This one of a kind locations offers over 70+ rolling acres. 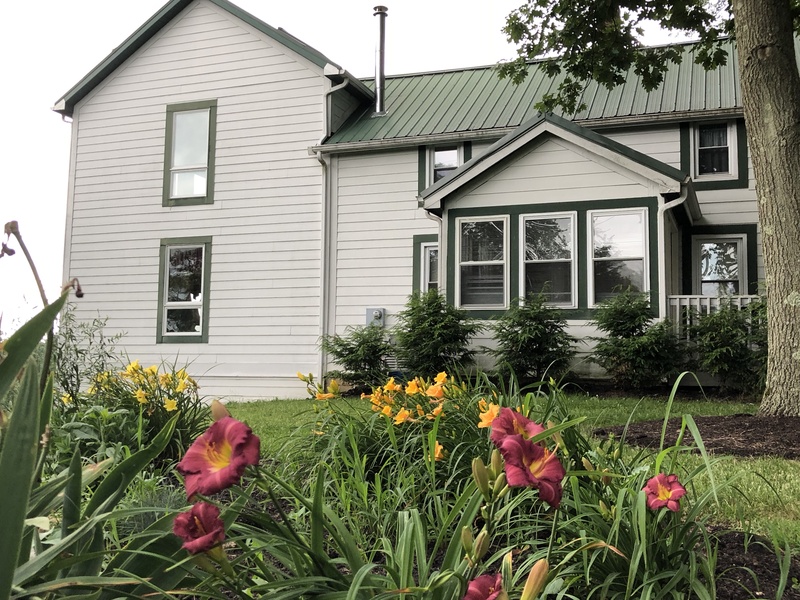 The property offers a beautiful remodeled 4 bedroom, 4 bath home, several barns (one is a newer 3200 sq ft that is wide open for many possibilities and another one is a horse barn), a greenhouse with dual heating systems and a back-up generator, a log cabin country store, and a house diner! The diner is equipped with a pizza oven, walk in cooler, 3 compartment sink, gas fireplace, and food storage area. 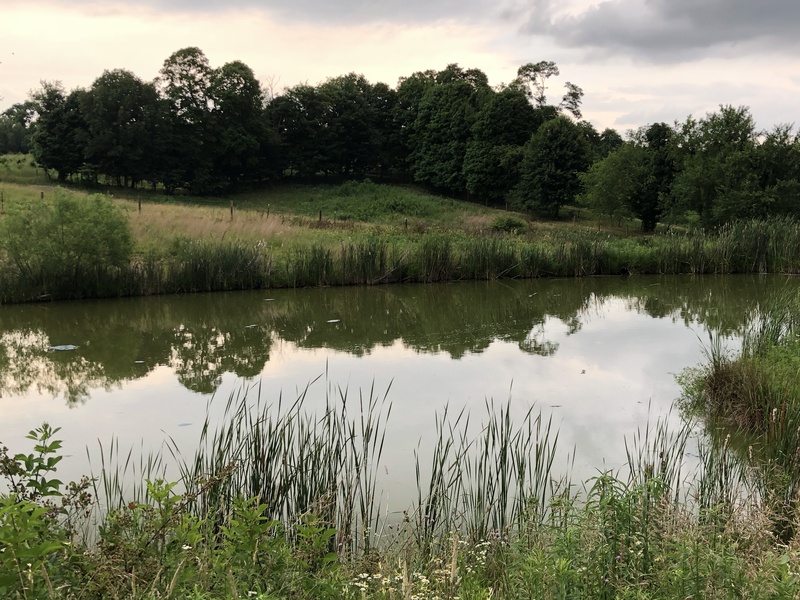 The property comes with a pond and is ideal for trail rides, camping, and farming. Any buyer is also welcome to continue the ''Christmas Tree Farm'' with over 28,000 ''cut yourself'' trees already in place.